Electric or Acoustic Guitar? What's the difference and which is better for beginners? Is it better for a beginner to learn on electric or acoustic guitar? Starting on acoustic guitar means spending a little less money, but electric guitars tend to be a bit easier to play. That's certainly helpful to know, but there are other things you should consider when making your decision. 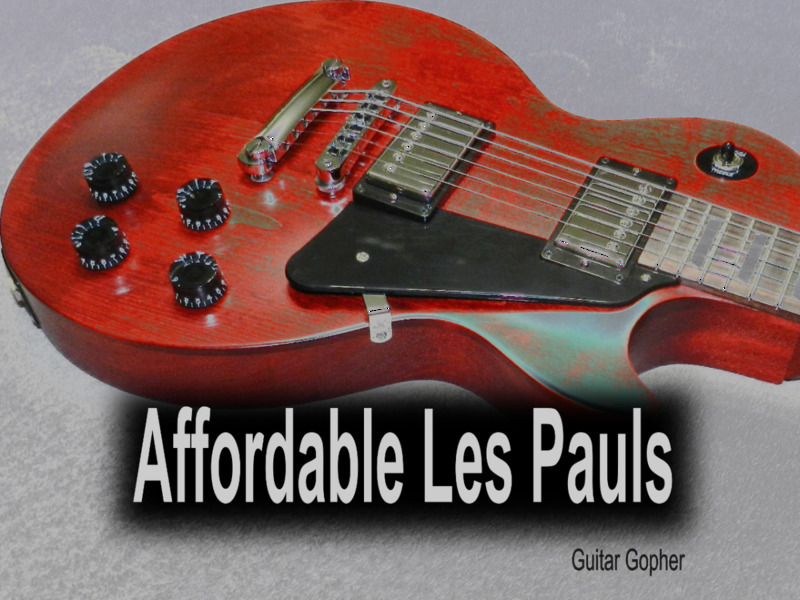 The instrument you choose as your first guitar depends on your goals and your budget. There really is no right answer that works for everyone. Figuring it out for your specific situation means learning more about each type of guitar, and understanding the differences between them. 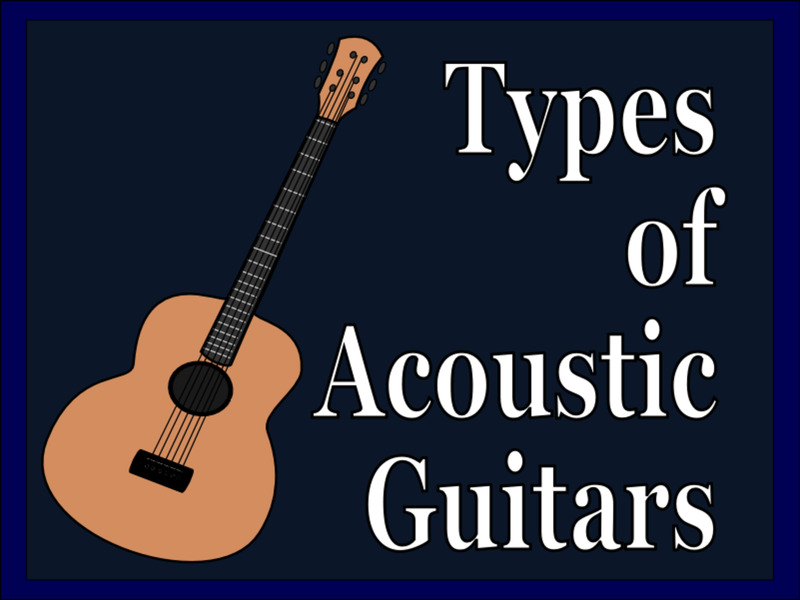 The difference between acoustic and electric guitar may not be clear to new guitarists.You might not understand how they compare when it comes to sound, tone and difficulty. Add in terms like semi-acoustic and acoustic-electric and it all becomes downright confusing. I’ve been playing guitar for over thirty years, so of course this is all pretty obvious to me now. However, I can remember a time when it wasn’t. Guitar newbies have to negotiate a minefield of bad information and complicated terms in order to figure out what is best for them. I suppose maybe it’s better today because of the internet, something I didn’t have as a young player. Even so, it’s not always easy to find clear answers to your questions. This article can help. Here you’ll learn about the difference between acoustic and electric guitar when it comes to tone and construction. You’ll find out which is easier to play, and be able to choose the right guitar for a beginner. Most importantly, by the time we’re done you will hopefully have a clearer idea of which instrument can get you on the right musical path. It’s easy to see the similarities between acoustic and electric guitar. Both have strings, a neck, frets, tuning pegs, a bridge and many other comparable physical attributes. In essence, electric and acoustic guitars work the same way. Plucking a string causes it to vibrate. Pressing down behind a fret shortens the effective length of the string. This causes it to vibrate at a different frequency and produce a different note. However, each type of guitar has a very different and distinctive sound, and this means each guitar is better suited for certain types of music. One of your challenges as a new guitarist is to figure out what kind of music you want to learn, and choose the right instrument to inspire you. So, let’s get into some of the reasons why these guitars so different. The method used by each to amplify its sound is one reason, and inherent in the design of the guitar. 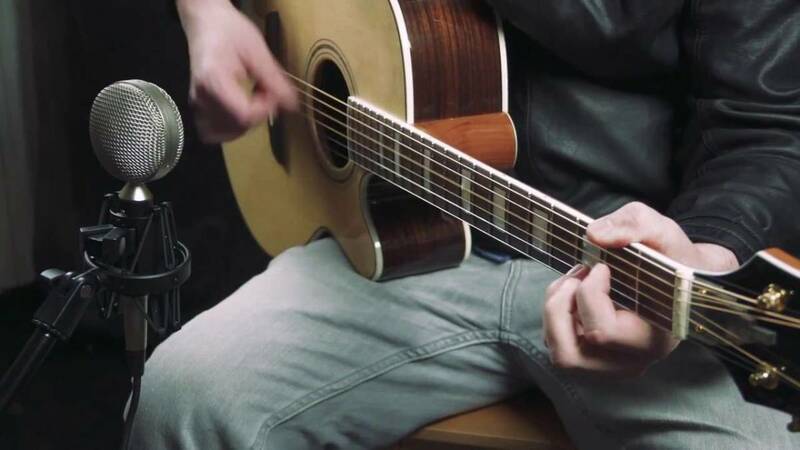 Acoustic guitars depend a sound chamber to amplify the sound of the strings. When an acoustic guitar string vibrates it is the construction of the guitar itself that amplifies the sound. You don’t need to plug into any external amplifier to be heard. This is why acoustic guitars have large, hollow bodies. This sound chamber plays a big role in the amplification and tone. This also tells us that the size and shape of an acoustic guitar body has an impact on the volume and sound of the guitar. The tone of a guitar is also greatly influence by the wood used to build the instrument. In the guitar world, these are called tonewoods. For an acoustic guitar the most significant tonewoods are used for the guitar top, back and sides, plus the neck, fingerboard and bridge. There are important design techniques incorporated into the body of the guitar as well, and this is called bracing. All of these factors work together to create the sound you hear when you strum your guitar. Over time, you may come to prefer certain tonewoods and styles of guitar bodies. Acoustic guitars are great for beginners who are interested in genres such as country, bluegrass and folk. They are used in rock music as well, but primarily by guitarists who play electric instruments the majority of the time. They are also great tools for writing your own songs, particularly if you plan to sing as well. You can learn a few chords, and begin creating your own music. When an electric guitar string vibrates it doesn’t sound very loud at all. Solid-body guitars do not have sound chambers like acoustic instruments. In order to amplify the sound, electric guitars use pickups. Pickups are essentially magnets wrapped in wire, and they create a magnetic field in the immediate area surrounding your guitar strings. When you pluck a string the vibration disrupts this magnetic field, and a signal is sent from the pickup to your amplifier. 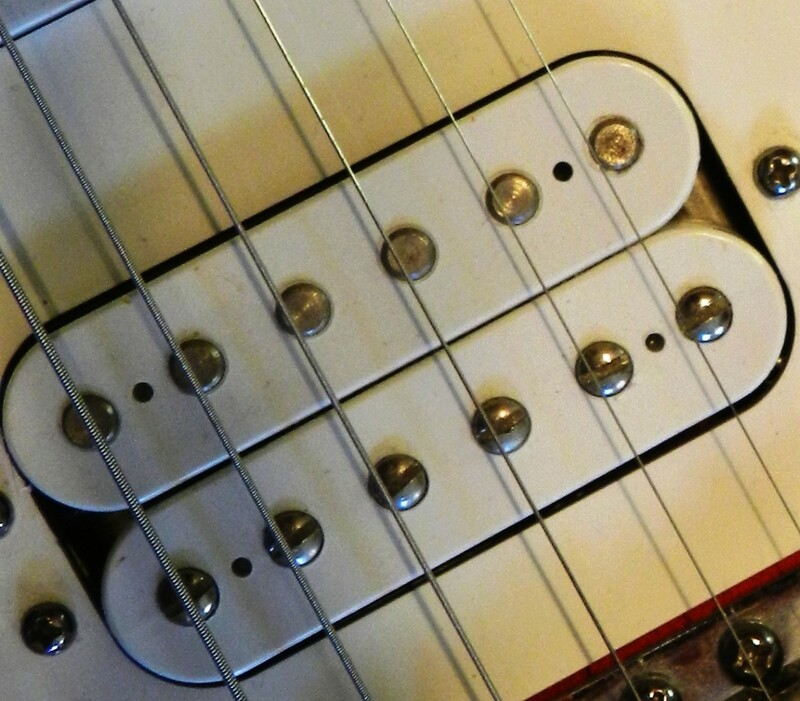 Electric guitar pickups create a magnetic field and send signals to your guitar amp. This is why electric guitars do not require large, bulky bodies like acoustic guitars. But that doesn’t mean the construction and woods used in electric guitars aren’t important. 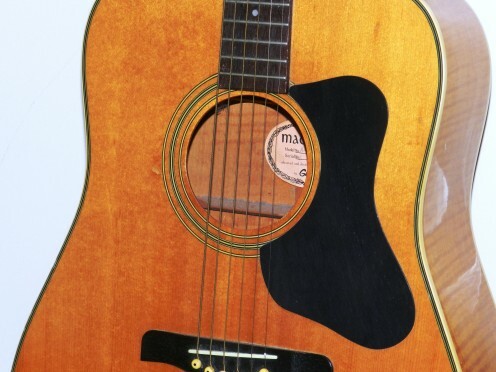 The vibration of the string is colored by such factors as the size and weight of the guitar, the woods used to build the guitar and the method used to connect the neck to the guitar body. However, it is easy to see how the aspects like pickups, amplifier, and even the electronic components within the guitar, play a huge role in the sound of an electric guitar. Compared to acoustic guitar, you have much more control over your sound, and a much wider palette of tones and effects to work with. Electric guitar is the primary choice for beginners who plan to play rock, metal, blues and modern country. Most bands in these rock-related genres rely on the electric guitar as the primary instrument driving their sound. Below you can hear with an electric guitar sounds like, in this case a Squier Stratocaster. One key difference between acoustic and electric guitar is the use of an effect called distortion or overdrive. When you listen to almost any form of rock music, you are likely to hear a distorted guitar. Most guitar amps include onboard distortion, but there are also countless effects pedals that offer all kinds of different distortion sounds. Distortion is simply an alteration to an audio signal to the point where it is no longer clear. The sound is literally “distorted”. For guitar this typically means increasing the strength or “gain” of the input signal. 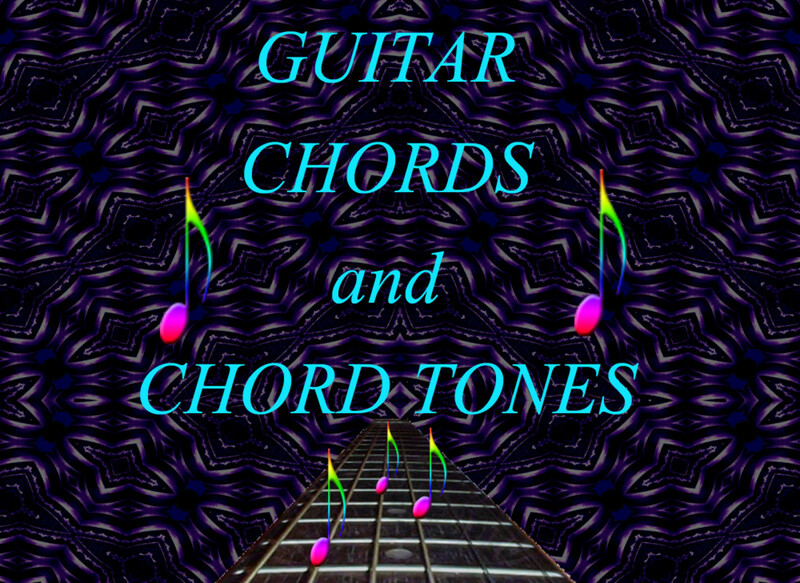 This creates a desirable effect for electric guitar, but it is not so desirable when it comes to acoustic guitar or pretty much any other audio application. For veteran guitarists the terms distortion and overdrive have slightly different meanings, but as a beginner you can consider them the same thing for all intents and purposes. These effects have become a huge part of the rock guitar sound. You can hear what the Epiphone Les Paul Standard sounds like with distortion in Guitar World's review below. I am often asked whether it is okay for a beginner to start out with an acoustic-electric guitar. My response: That’s fine, as long as you understand what you are getting. These guitars are not a cross between an electric and acoustic guitar, so if you are hoping for the best of both worlds you’ve got the wrong idea. Acoustic-electric guitars are acoustic guitars with the addition of electronics that make it easier to amplify your sound. In fact, many guitar companies make acoustic and acoustic-electric guitars that are essentially identical, aside from the addition of these electronics. You can play acoustic-electric guitars unplugged like normal acoustic guitars. Or, if you choose, you can plug into an acoustic guitar amp or sound board to further amplify your sound. This kind of guitar has a pickup that sends your signal to an onboard preamp, which allows you to control your volume and tone. Hollow-body and semi-hollow-body guitars are sometimes referred to as semi-acoustic guitars. 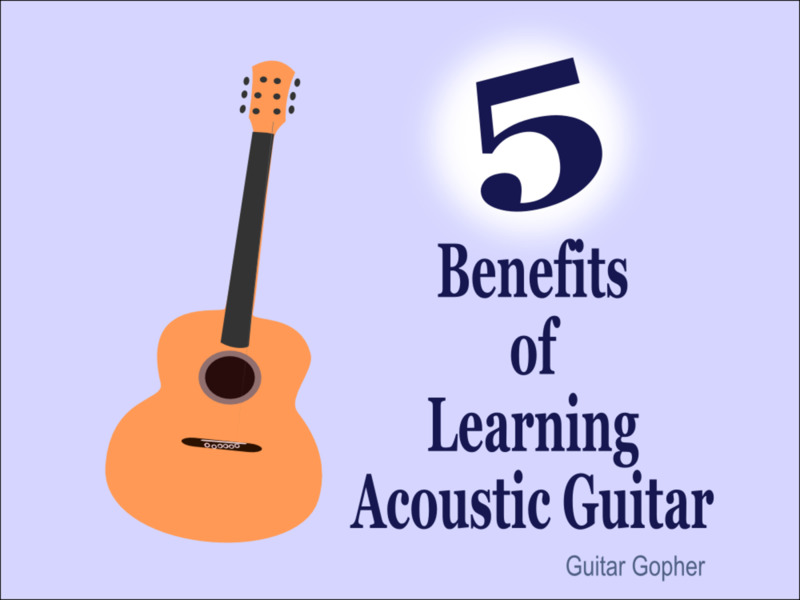 This is because they possess some of the same attributes as an acoustic guitar. 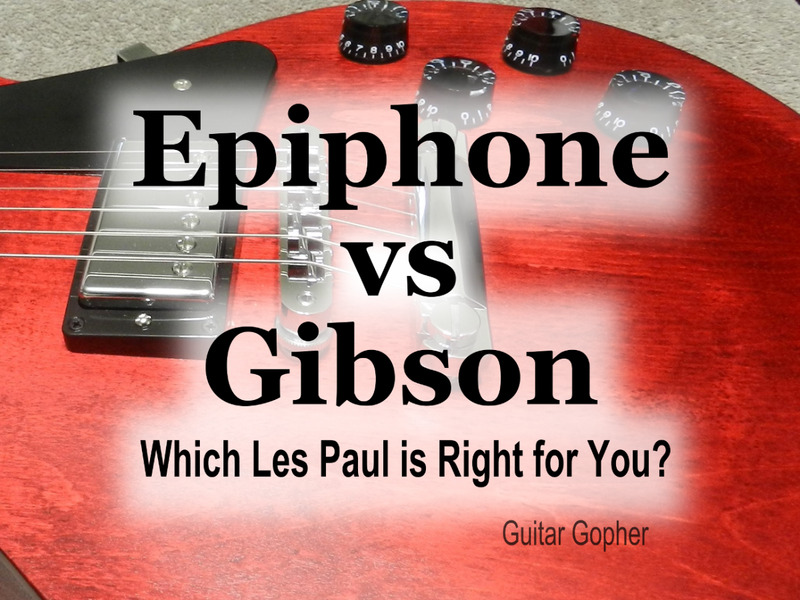 Both are actually electric guitars, utilizing pickups and an amp just like any other electric guitar. However, the construction methods used in each do make them quite different when it comes to sound. Hollow-body guitars are built in much the same way as acoustic guitars. The difference is the addition of one or more pickups. The very first electric guitars were constructed in this manner, based on the acoustic jazz guitars used by big-band players. Of course the technology has come a long way since then, but they are still built in basically the same way. These guitars typically have a rich, warm sound and are most often used in jazz and rockabilly music. Semi-hollow guitars have a solid center block with two hollow wings. They tend to handle overdrive better than hollow-body guitars, and so are a little more popular among rock guitarists. Semi-hollow-body guitars are used in just about every genre of music, aside from extreme metal. They do especially well in country, blues, jazz and classic rock. Classical-style guitars are just like other acoustic guitars, with a few key differences. For one, they have nylon strings instead of steel. This creates a soft, mellow sound. Nylons strings are also a bit easier on the fingers, which may be important for newbies. 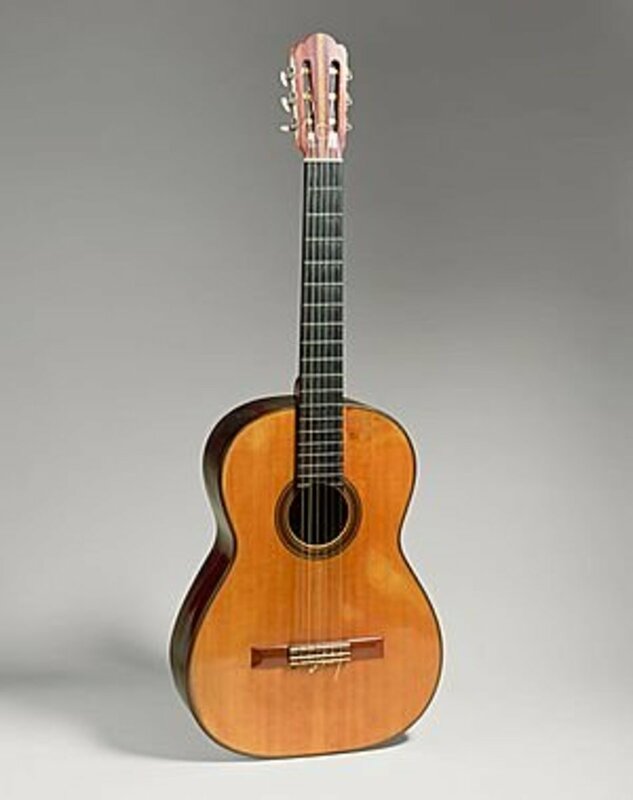 Classical guitars also have somewhat wider, flatter fingerboards, and smaller bodies. They are typically plucked finger-style, not strummed with a pick. As you probably guessed, these instruments are intended to be used in classical music. They are not designed to have the projection and volume of most steel-string acoustic guitars. Studying classical music is a very demanding discipline, and if you intend to do so this is the kind of guitar for you. However, in my opinion classic-style guitars sound great for any style of acoustic music meant to be played finger-style. They have a warm, rich sound, and I have always found their fingerboards extremely comfortable. Should Beginners Learn Electric or Acoustic? Most acoustic guitars, especially ones in budget price ranges, are physically a bit harder to play compared to electric guitars. This just comes down to the design. Electric guitars don’t feel as stiff, and usually have lighter-gauge strings. While both kinds of guitars can be adjusted at the bridge, neck and nut, the fine-tuning of an electric guitar is an easier process. So, from a physical standpoint, playing acoustic guitar is a little bit harder. But, you shouldn’t let this stop you if that's what you really want to do! As far as which is easier to learn, that really depends on what you are trying to accomplish. If all you want to do is learn a few chords and strum away, an acoustic guitar is your easiest path to doing so. You don’t have an amp and other accessories to worry about, and you can play and practice anywhere you want. If your goal is to be the best guitarist you can possibly be, you shouldn’t be asking which is easier to play. Mastering either is hard work that will take many years. Instead, spend your time figuring out which inspires you the most. Then, get to work. Most guitar players play both acoustic and electric guitar, and have one or more of each in their collection. 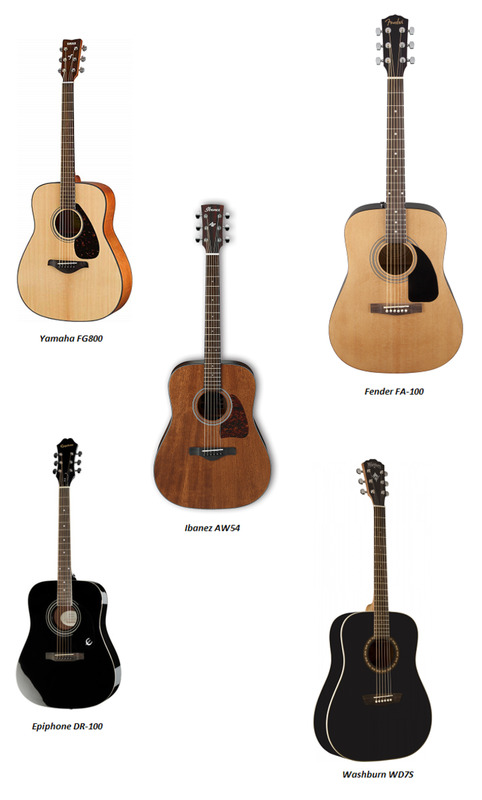 That’s important to realize when you are first starting out and trying to decide which to get as your first guitar. Whichever you start out with, if you are like most guitar players you will eventually play both. My advice: Put some thought into what you’d most like to accomplish as a guitar player so you can decide which instrument best gets you on that path. Everything else will sort itself out later. You're going to be playing for a long, long time, so remember no decision you make today is set in stone. I hope this article helped you better understand the differences between types of guitars. Good luck, and don’t forget this guitar thing is supposed to be fun! 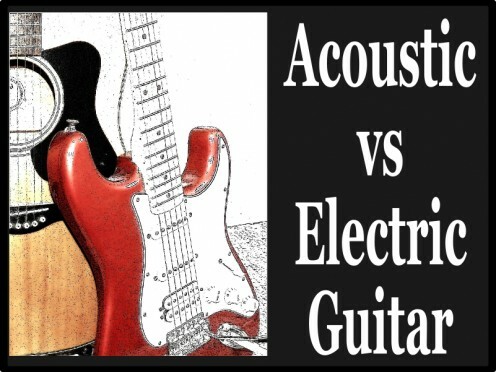 Acoustic or Electric Guitar: Which Will You Choose? What kind of guitar will you play? @Mark - While that's generally true, there are electric guitar players who perform solo in genres like jazz. And, there are plenty of electric guitar players (like me) that who are content playing on their own without joining a band. So, it really depends on your goals.